Blood donation, 8 a.m.-6 p.m., Trinity Friends Church, 605 N. Franklin St., Van Wert. 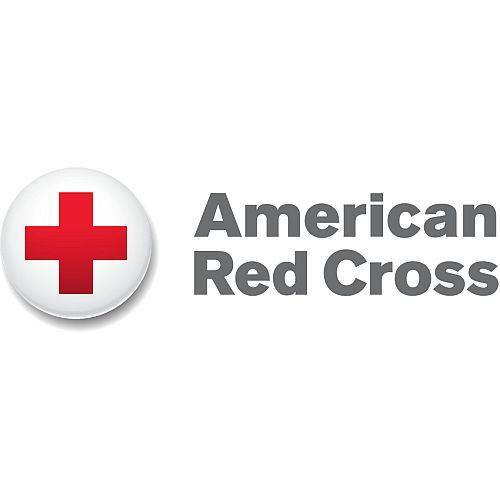 VAN WERT — There will be a blood donation opportunity from 8 a.m. to 6 p.m. Friday, Sept. 28, at Trinity Friends Church, 605 N. Franklin St., Van Wert. This entry was tagged 092818. Bookmark the permalink.